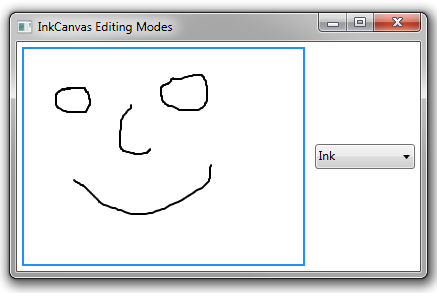 You can set the EditingMode of an InkCanvas to recognize gestures, rather than to let the users draw strokes onto the surface of the InkCanvas. 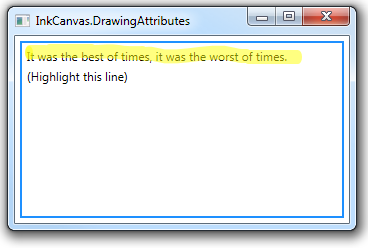 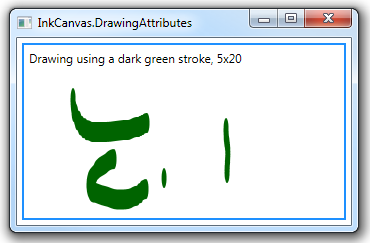 If you set the EditingMode to GestureOnly, the user cannot draw on the control, but can use the mouse or stylus to draw a gesture, which the InkCanvas will try to recognize. 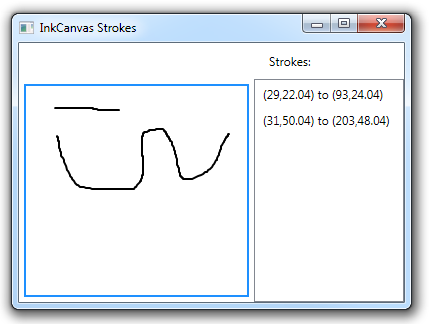 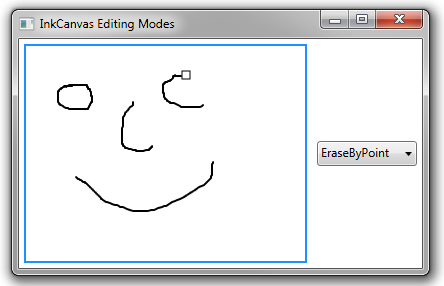 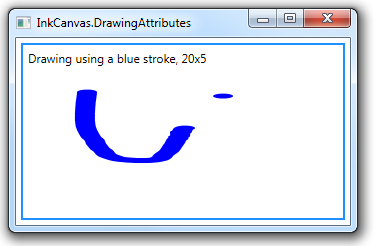 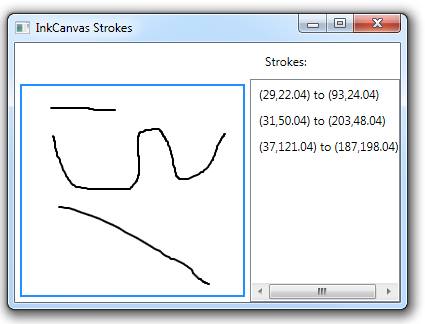 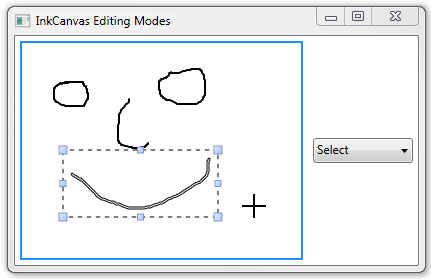 In this mode, anything that you draw will show up as a stroke while you’re drawing it, but will then disappear as soon as you lift the mouse or stylus. 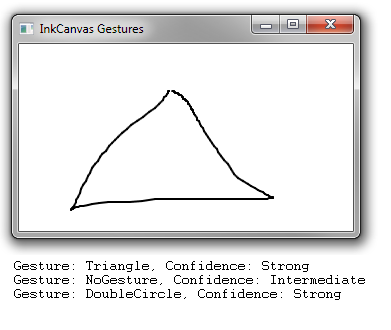 As soon as you finish drawing, the InkCanvas will try to recognize what you drew. 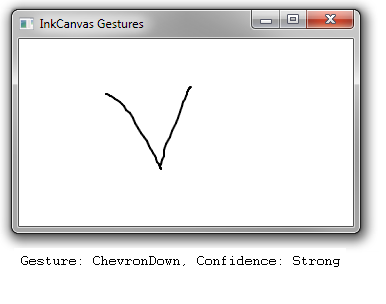 It will fire the Gesture event, where you can ask it what gestures it thinks it recognized. 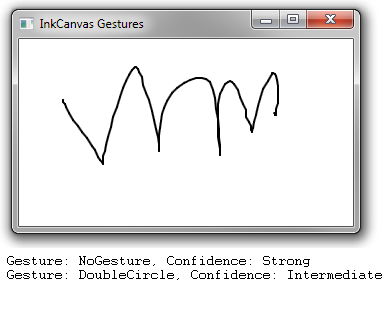 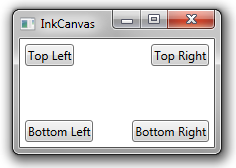 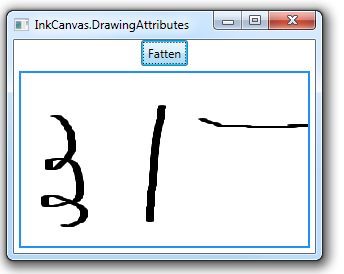 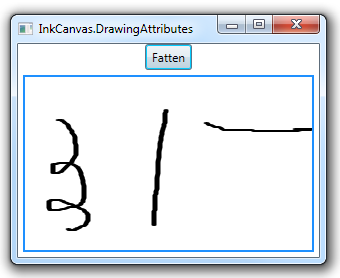 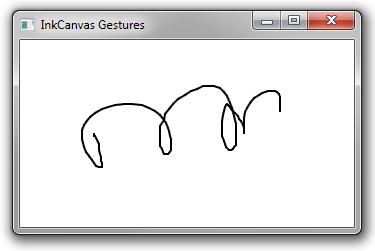 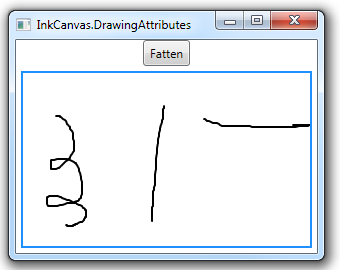 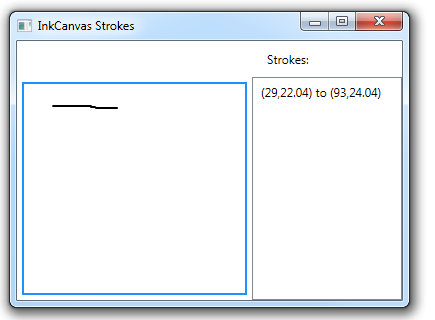 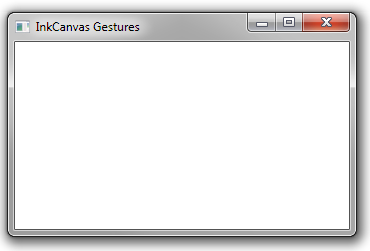 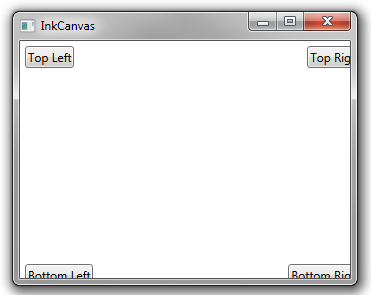 Gestures that the InkCanvas can recognize are listed in the System.Windows.Ink.ApplicationGesture enumeration. 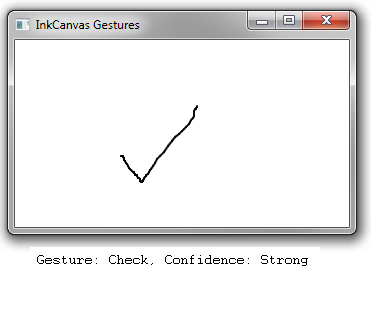 These include things like: circles, squares, checks, and flicks in different directions.